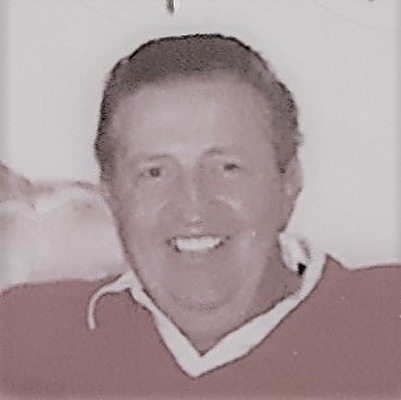 Don was born on July 10, 1929 and passed away on Saturday, March 16, 2019. Don was a resident of Saint George, Utah at the time of passing. Don and Patricia moved to Southern California while Don served in the Marines at El Toro Marine Base, in Southern California. Graveside services will be held on Sunday, March 24, at 12:30 p.m. at New Harmony Cemetery, in New Harmony Township, UT. Don Senior was first and foremost, a Marine. A devoted husband, father, grandfather. He was a hard worker and always provided for his family the very best he could. Don loved nature, the outdoors and he and Pat went on many trips all over the world. I know he is resting with the angels now, free of pain and in good company of all whove gone before him. So many fond memories of this man. He always treated me and my sister with kindness. His quick wit and warm smile always made us feel welcome. Blessed to have had Don in my life. This smile is what I remember about my Dad. He was so full of happiness when he woke up it was almost annoying. One of my fondest memories were when I would sit on the toilet seat and watch him shave. I was maybe 6 years old. And in high school, it was the big toe twist to wake me up for school. I always looked up to him, I know we Wilkinson's got our work ethic from him. I will miss my Dad but I know he is in good hands until we are all reunited.